Le Independence Fashion Expo Convention (LIFE. Con) launched their marketing drive on Tuesday as they gear up for the expo in June. LIFE-con will continue its purpose of elevating small businesses through premium marketing by bringing together different small businesses in the fashion and beauty industry. “Le Independent Fashion Expo convention in a sense it’s like a market day bringing all different fashion houses and labels or boutiques, hair and make-up businesses, photographers, videographers and also the talent,” Director of LIFE-con, Kevin Schuster explains. “We bring them together because gone are the days where you can just set up your boutique and then that’s it. You need other businesses to be working together in order for your product to come across so that’s the whole concept." This year, LIFE-con will maintain its glossy and savvy marketing punch that it had when it exploded onto the scene last year in its inaugural launch. However this year we can expect to see some changes based on lessons learnt from last year’s event. This year there will be more emphasis on the hair and beauty small businesses and LIFE-con will provide a creative platform for stylists in that sector to showcase and demonstrate their artistic abilities and flair. “This year we will be putting more limelight on the hair and makeup businesses,” said Schuster. 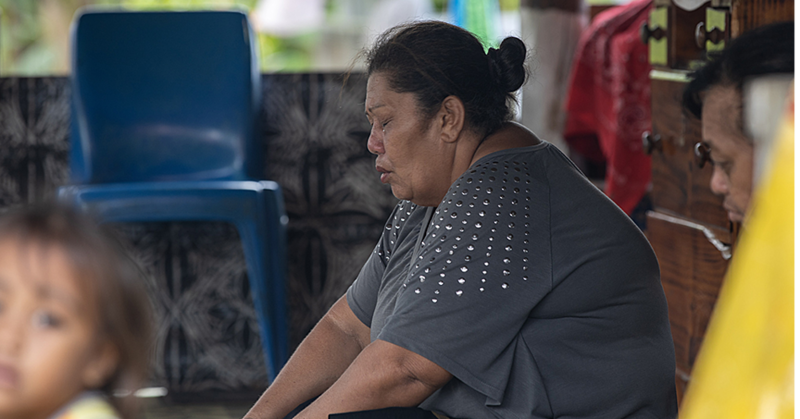 Last year, there was a segment in the finale show that showcased and honoured the iconic Samoan women of fashion. This year the LIFE-con’s Director says they will now be having it every other year going forward and that in June they will be honouring businesses celebrating their 40th anniversary. The creators of LIFE-con intend for the expo to be a regular event every year which is why they have decided to review their charity after every two years. Schuster is also excited to reveal that a brand new single (song) had its debut yesterday in association with the LIFE-con 2018. The single is titled “Find Out” by Ete Reupena from the Tanugamanono Acapella Crew and will be used for all LIFE-con TVC ads and performed live at the finale. 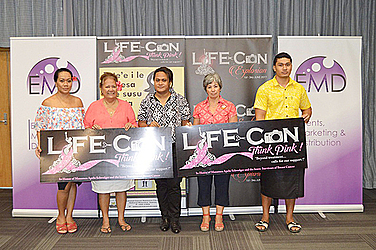 LIFE-con is a two-day event held on June 1-2. 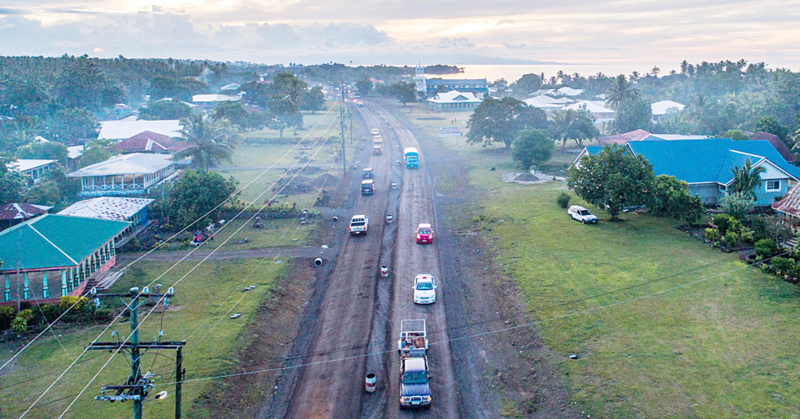 The opening market day will take place at the Tanoa Tusitala Hotel and the finale will be held at the Taumeasina Island Resort.